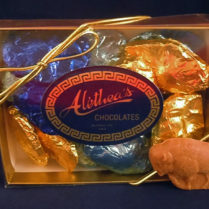 Aletheas Chocolates > Wedding, Party, Event > Football! Home / Go Shopping / Wedding, Party, Event / Football! 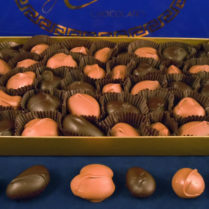 For football & football parties. 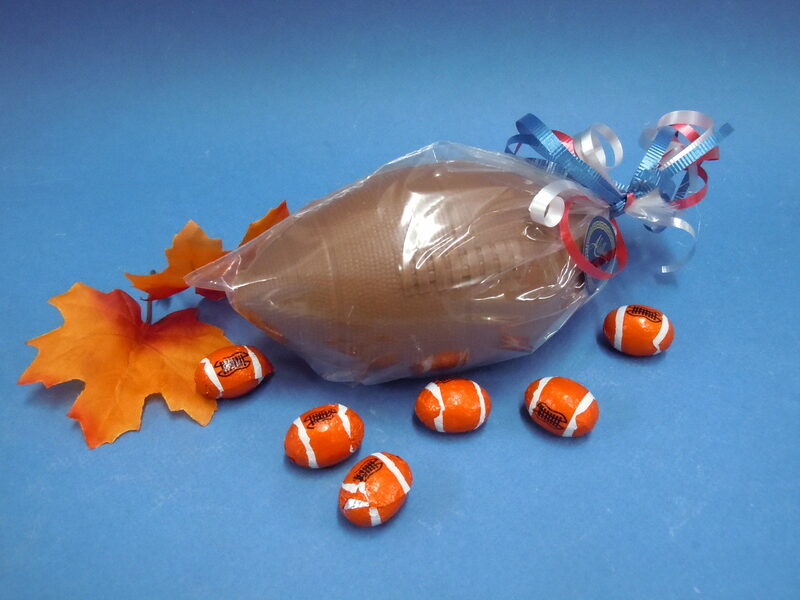 Our large, premium Milk Chocolate Football is the perfect party favor or table decoration. 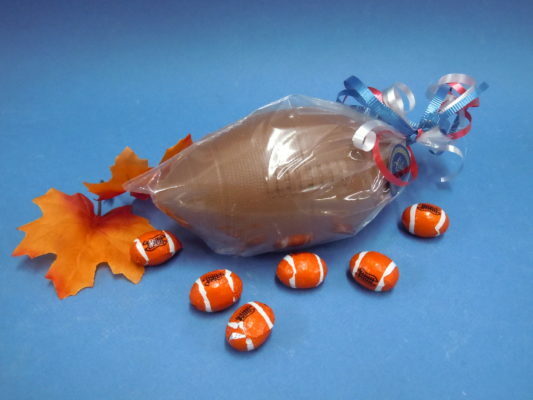 Then fill up some bowls with our bite sized, foiled Chocolate Footballs & you’re ready for kick off!